Hammock Oaks Reserve is a development in Litha, Florida. 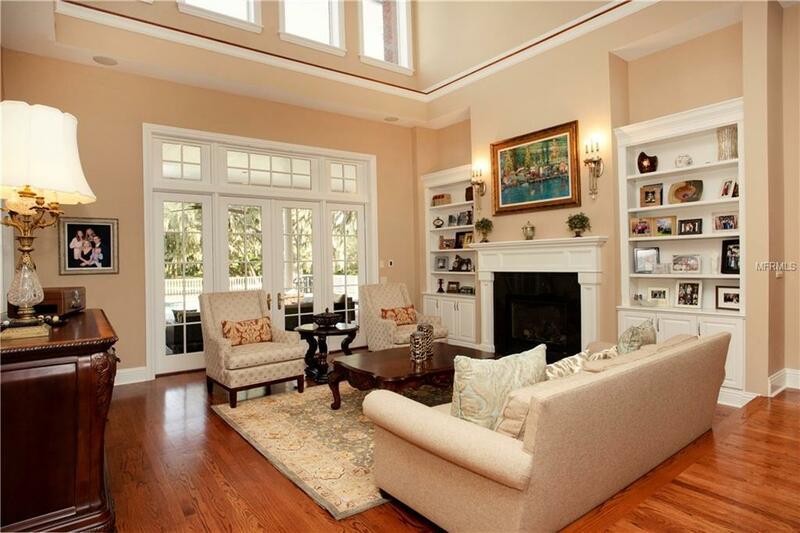 Today’s home is located on five acres inside a private and gated community. 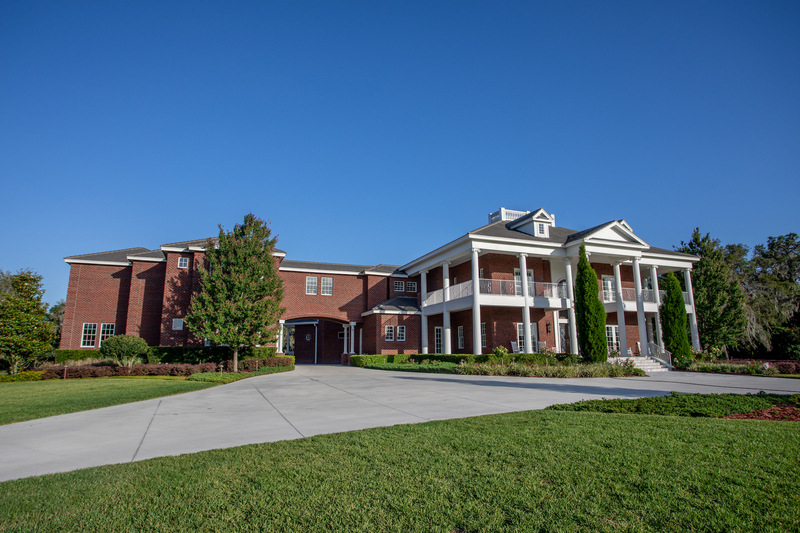 This brick antebellum-style mansion has multiple balconies and a total of six bedrooms. 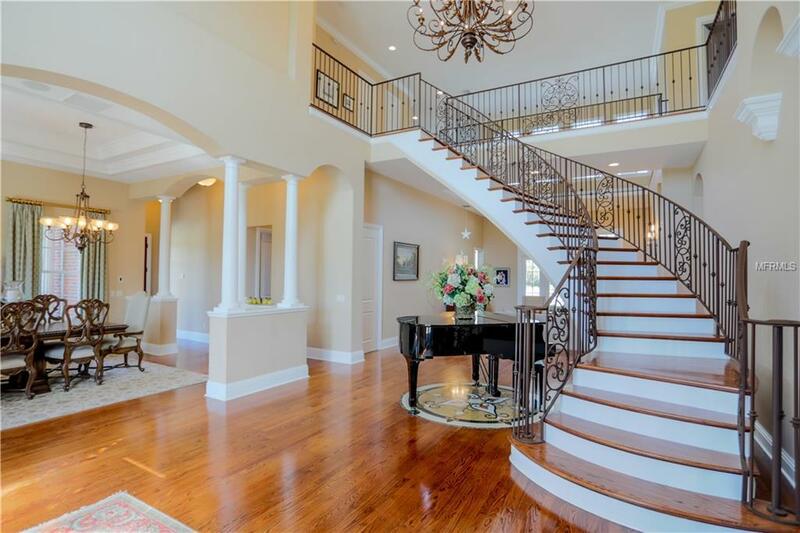 The home opens with a two-story foyer that opens to the dining room and features a graceful staircase. A large living area has French doors that open out to the pool. 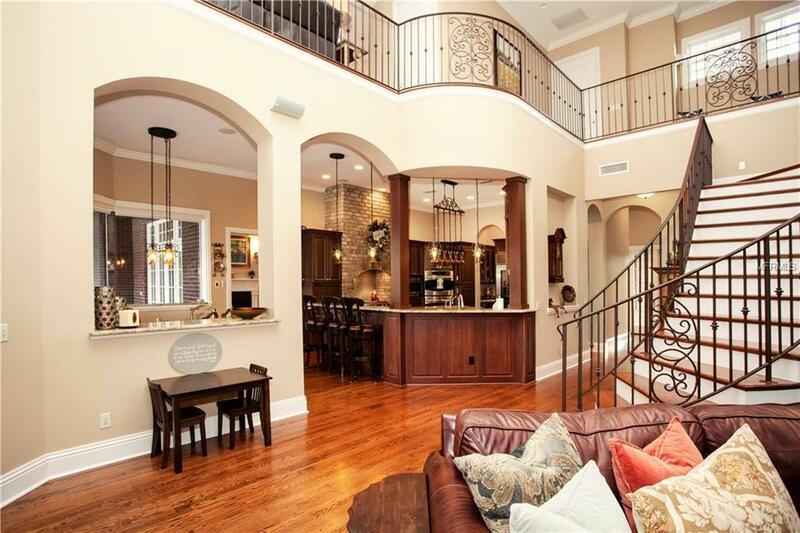 This home has 9293 square feet of living area and has a total of 16,500 under roof. 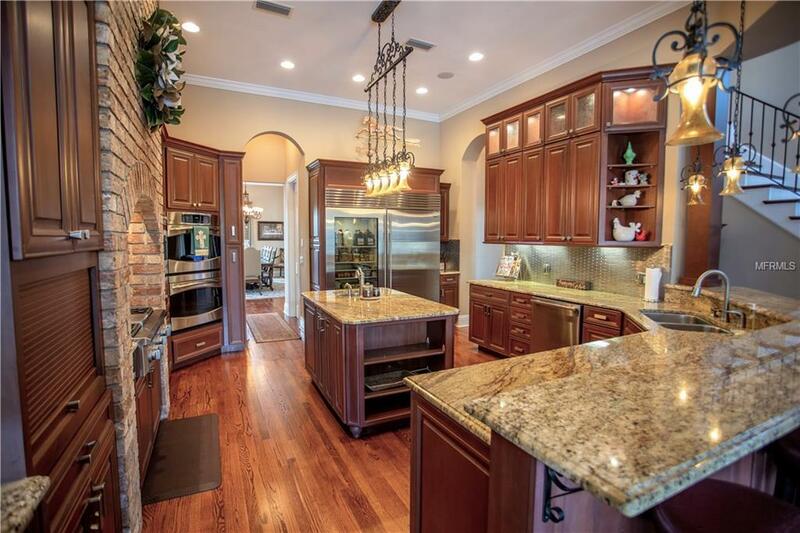 The kitchen features custom cabinetry, a gas range witha unique brick arch accent, thick granite counter tops, large island area,and a high-bar area with custom décor lighting and gorgeous nook area with atrium glass overlooking the pool. The owners’ suite has a private fireplace, bay window, hardwood floors, jacuzzi tub, and a custom closet. 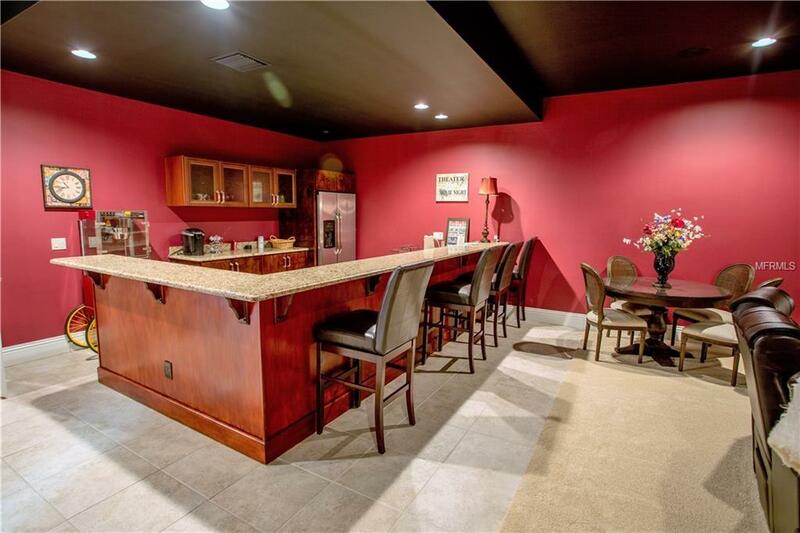 The lower level has a home theater and a separate kitchen and bar area. The backyard has a custom outdoor kitchen, lagoon-style saltwater pool with led light technology, and a fire pit. 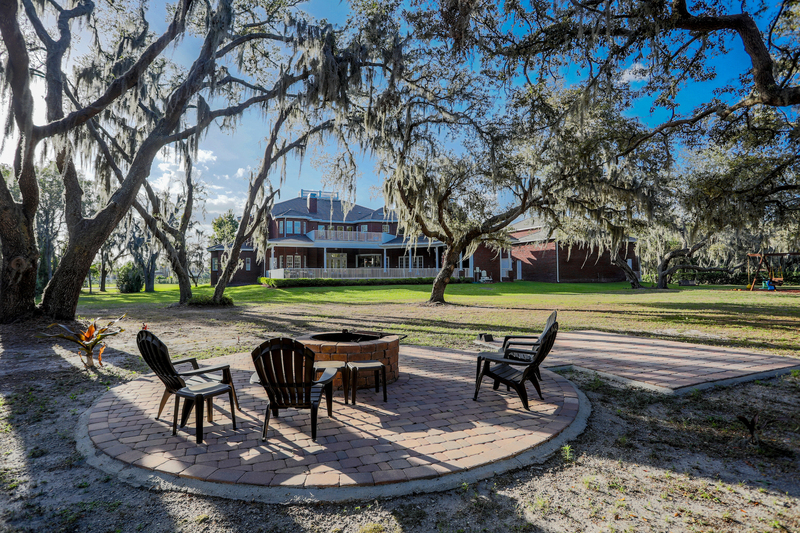 This six-bedroom estate is listed for $1.975 million with Florida Executive Realty, an affiliate of Luxury Portfolio International®.